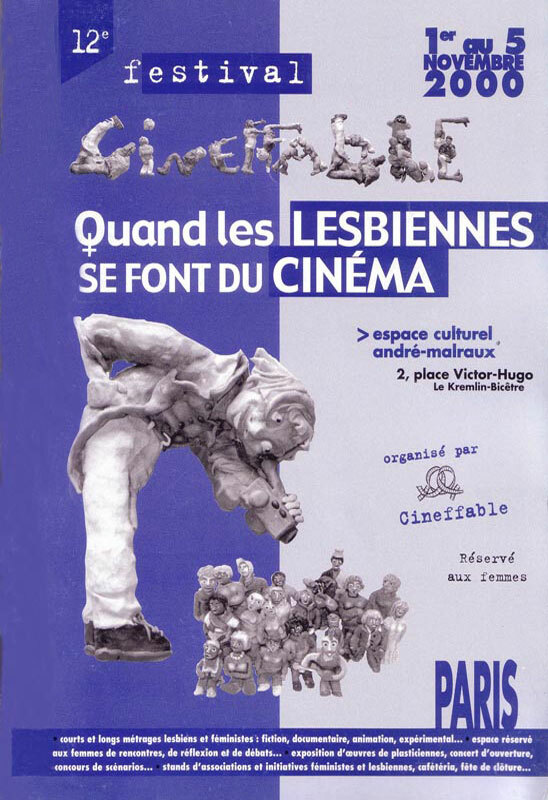 The 6th poster competition was won by Association LesBienNées from Nancy. Cineffable has awarded the prize of 10 000 F to help film production to Portraits d'amour by Anna Nemanic. This short film was presented during the 13th festival. 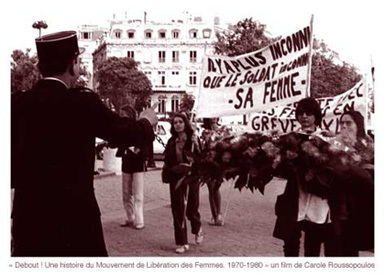 The CEL has attributed a prize of 5 000 F to Charlotte Metcalfe's Schoolgirl Killer (documentary, UK, 1998), ex-aequo with Entrevue (short fiction, France, 1999) by Marie-Pierre Huster. 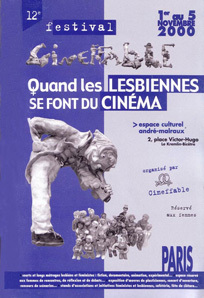 4 p.m. (short fiction, UK, 2000) by Samantha Bakhurst and Lea Morement was awarded the Lesbia Magazine Prize of 8 000 F.
An accessit was given to Below the Belt (short fiction, Canada, 1998) by Dominique Cardona and Laurie Colbert. Jury's favorite: Entrevue (short fiction, France, 1999) by Marie-Pierre Huster.